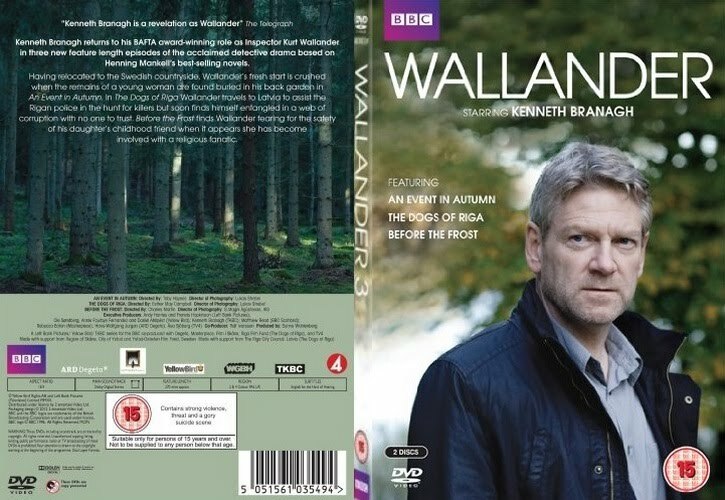 Having relocated to the Swedish countryside, Wallander's fresh start is crushed when the remains of a young woman are found buried in his back garden in 3.1: AN EVENT IN AUTUMN. 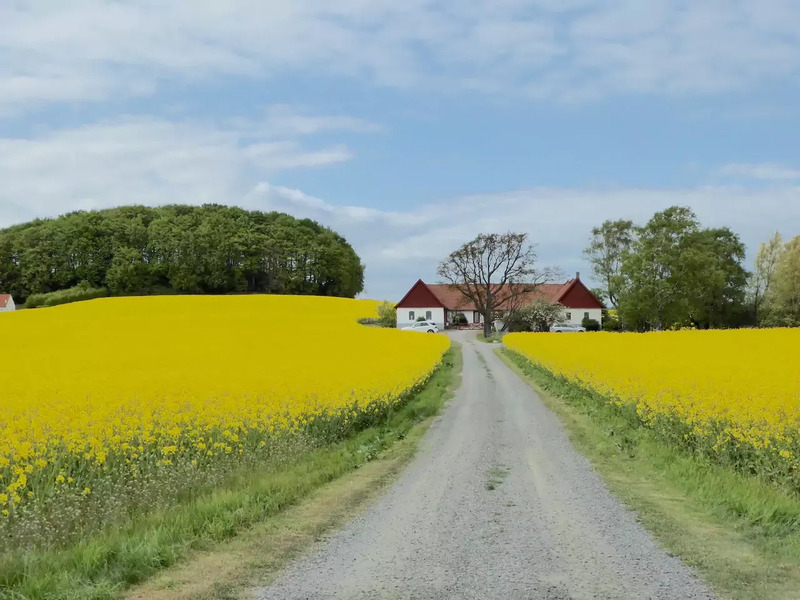 In 3.2: THE DOGS OF RIGA Wallander travels to Latvia to assist the Rigan police in the hunt for killers but soon finds himself entangled in a web of corruption with no one to trust. 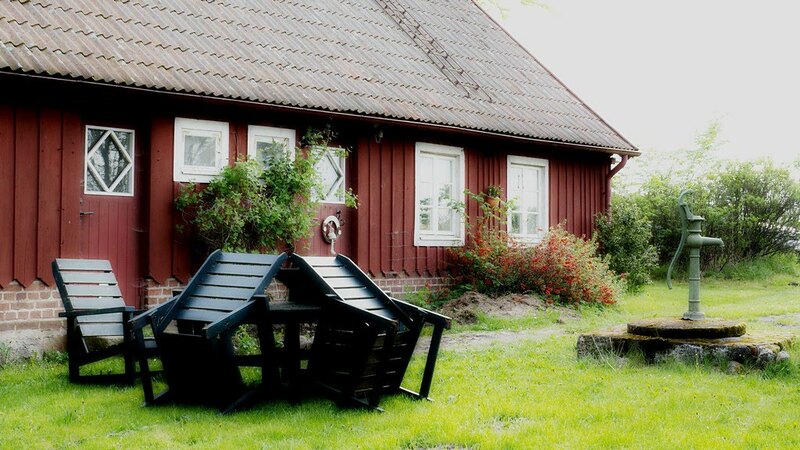 3.3: BEFORE THE FROST finds Wallander fearing for the safety of his daughter's childhood friend when it appears she has become involved with a religious fanatic.